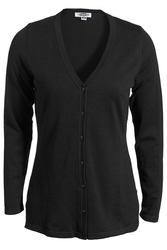 Long V-Neck Soft Cardigan has a flattering silhouette with a smooth and easy drape. 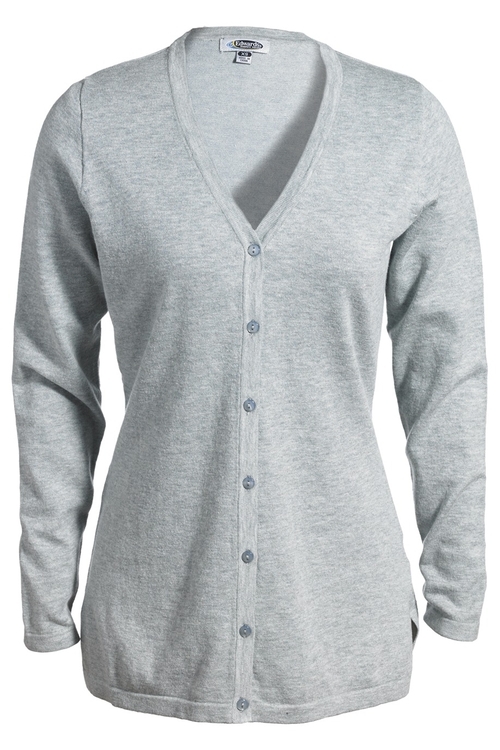 A clever blend of cotton/acrylic gives you the ultimate comfort. 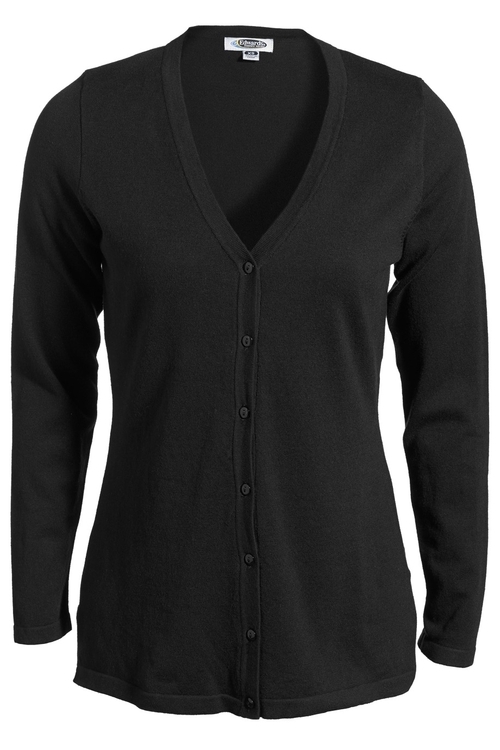 Wear it over a blouse or tee. Embroiders well.